Are you considering investing in Texas real estate? Homes in Texas are appealing from the outside. We would all want to live in such a community. However, having some experience in real estate has made us find out some secrets about this industry. First, you should use the right strategies to increase your chances of getting a loan. Moving your finances some few months before buying a home can affect your credit profile. By keeping your money in your account for long, you make a lender view you as a reliable person who can qualify for a loan. Do not accumulate a lot of debt before you are legible for your mortgage. If you have any debts, try as much as possible to pay them off soon. When purchasing property, you should avoid any border disputes with the neighbours. Hire a surveyor to inform you where your land ends and where the neighbour begins. Understanding property lines can save you from border disputes which can be hard to resolve. They should also draw an accurate map for your property so that you settle the right property tax. Beware that timing the market is not a wise move. Instead of obsessing on the best time to buy the property, try to find the perfect house that fits your budget. 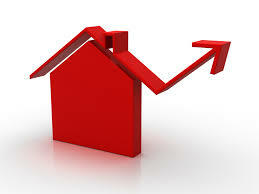 The real estate market keeps on changing every day, and it is not possible for you to get an ideal time. Get away from the mentality that a big property is always the best. Look beyond the beauty or size of a home when considering to purchase it. A big house appeals to a small audience, and this may hinder you from getting potential buyers when it is time to resell it. Apart from paying the mortgage, you should also be aware of other costs including utilities as well as property taxes. 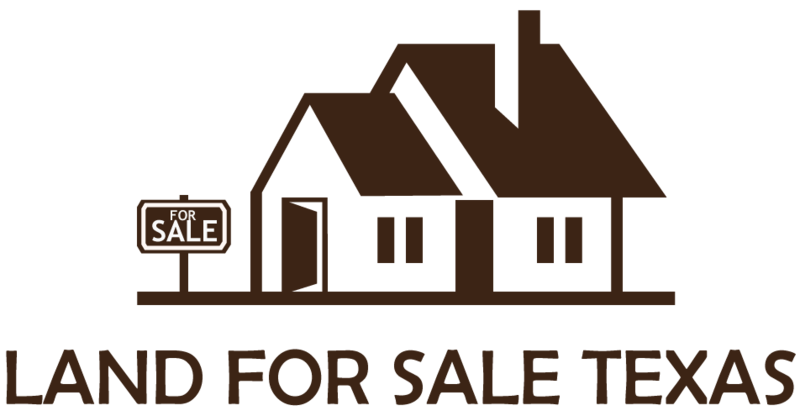 When purchasing a house, you may also incur costs for both repairs and maintenance. Sometimes property taxes increase and staying open to this possibility can help you plan your budget accordingly to prevent you from losing your new property. Though being sentimental towards a certain property is normal, you should not let it blind you since you need to make sound financial decisions. Therefore, listen to your instincts more than you emotions when looking for real estate property. Do not obsess over the colour of your shed before considering if you are getting good value for the home. Being an investment, you should remain calm and wise. There is also a need to hire a home inspector to give you a second opinion before you invest in some property. They should inspect the home to check out for any areas that need improvement and report back to you. If they get any issues in the home, you can bargain more for the house based on the areas that require improvement. Hiring a home inspector may cost you now but save you some expenses in the future. You can also go through the neighbourhood to determine if it is the best for investment. Previous Post: Every realtor should use this when hosting an open house.